A cultural Icon and Phenomenal Woman has passed, Dr. Maya Angelou. Although she lived quite an extroadinary and exemplary life, I feel an overwhelming sadness, without words at this time. Condolences to her closest loved ones. 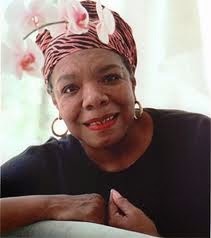 She was a pillar of strength to so many women of all nationalities and races. Rest In Power!